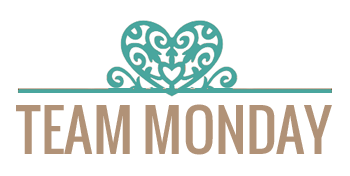 Tamara with you today. 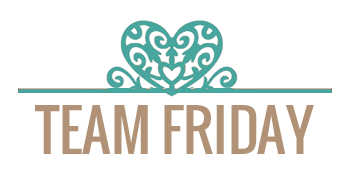 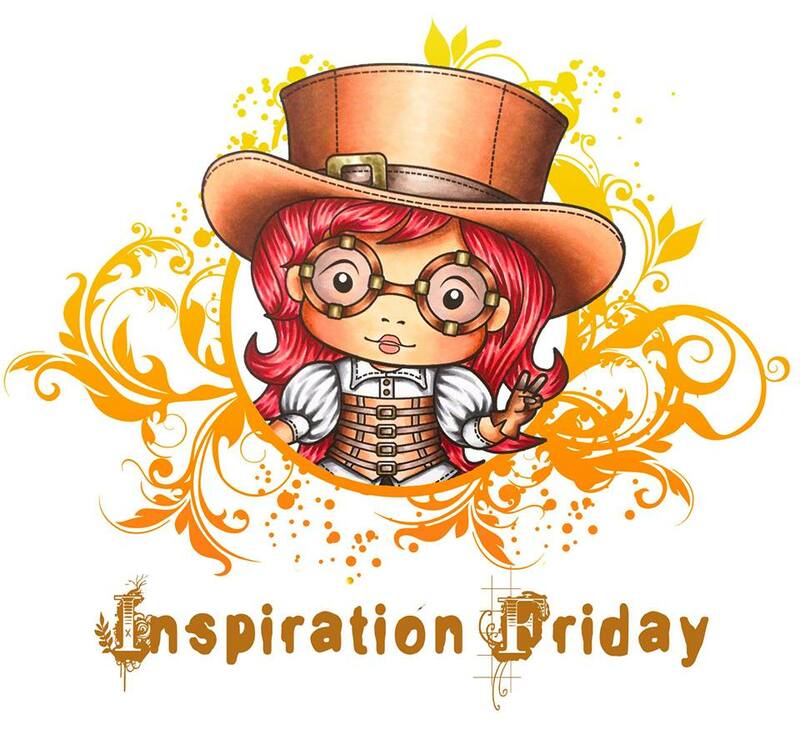 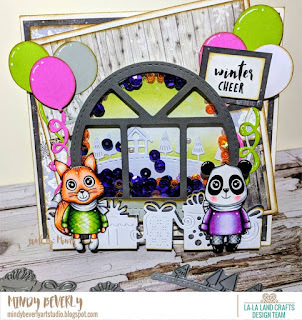 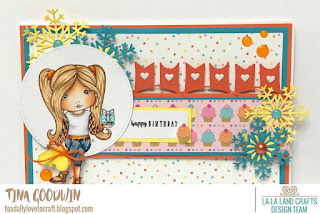 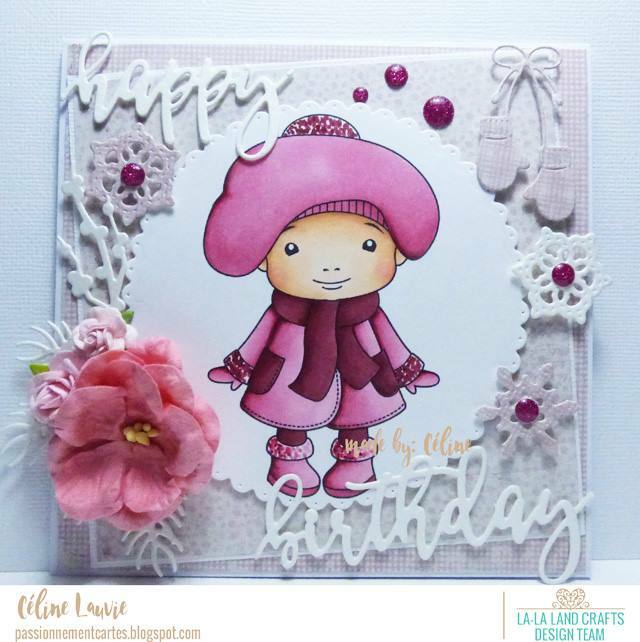 Welcome to the fabulous Friday inspiration.This week's theme is Winter Birthday. Let's see what my teamies made to inspire you.